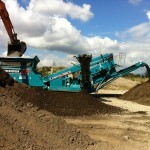 The Powerscreen® Chieftain 600 tracked incline screener is designed for the contractor market as an affordable screening unit with a capacity of 7m3. 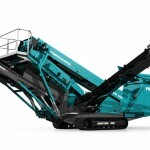 This machine shares many of the class leading features of the larger models in the range including remote tipping grid, main conveyor, high performance 2 deck screen and hydraulically folding conveyors. 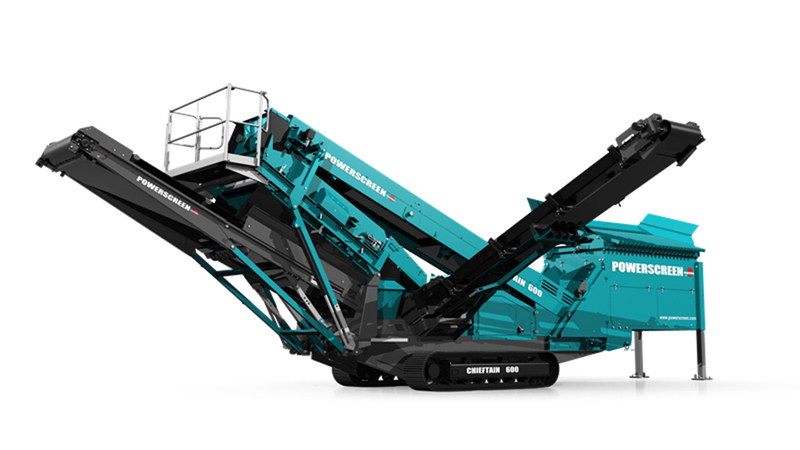 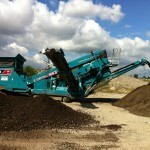 The Powerscreen® Chieftain range of mobile incline screens are designed for the processing of aggregates and sand. 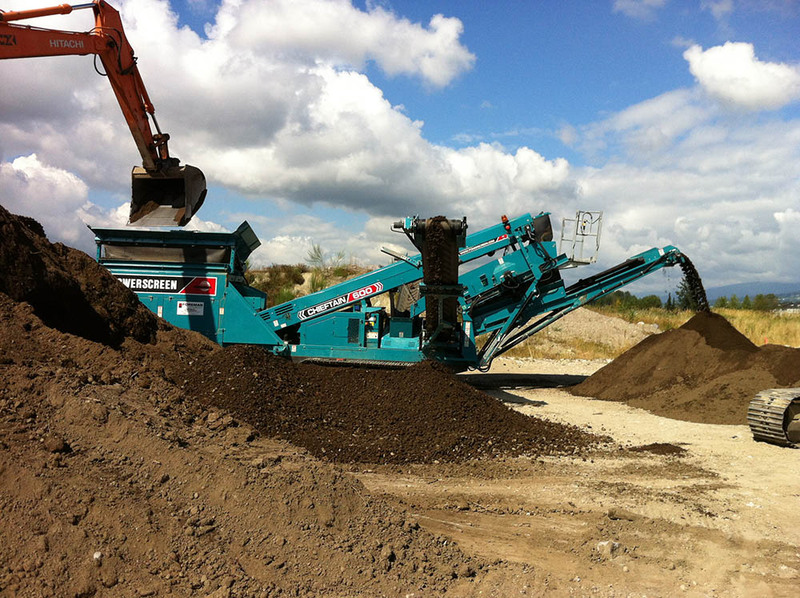 Within the range there is a model to suit every application, from the legendary Chieftain 1400 through to the BEHEMOTH Chieftain 2200 doublescreen model which is available in double deck and triple deck varieties. 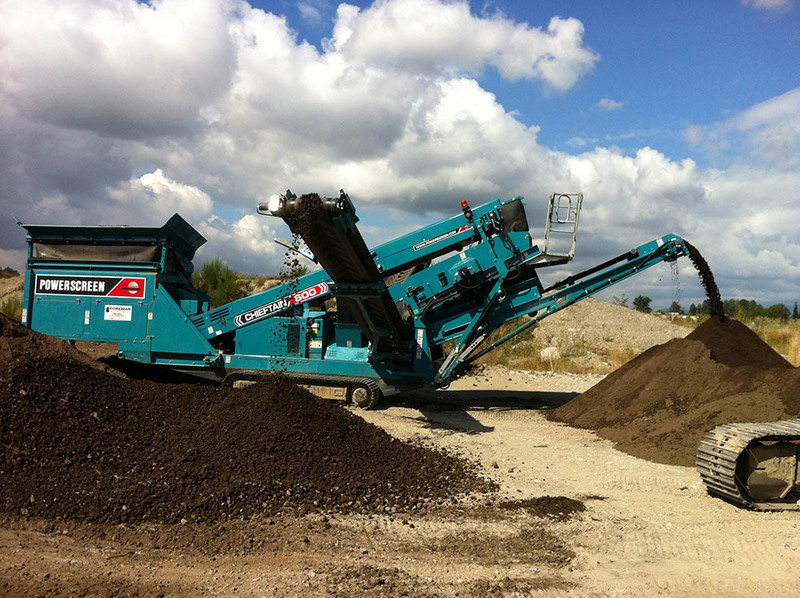 All Chieftain machines are designed to be easily transported, set-up, operated and maintained, while giving excellent tonnages of on-spec material.